Original, crisp and clear line drawings further delineate the techniques explored in Dr. Rutherford's popular reference, VASCULAR SURGERY. 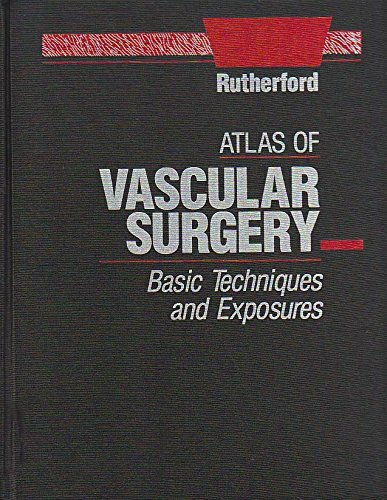 Following sections on basic techniques and vascular exposures, the reader can review such procedures as thromboembolectomy via the femoral artery, removal of the saphenous vein for use as an arterial graft, aortobifemoral bypass for occlusive disease, and many more. Rutherford MD FACS FRCS(Glasg. ), Robert B.